French pop group Yelle never disappoints, forever giving us the most insane videos and high energy tunes. Their new single and official video for “OMG!! !” will leave you saying just that, for so many reasons. It’s a prime example of how quirky and fun the band can be, but they still bring the most infectious club disco that will immediately have you dancing along. The sticky sweet vocals from the band’s namesake, Yelle, pair perfectly with the upbeat melodies for an irresistibly cute result. Even if you can’t understand a word of French, the band’s charisma and spirit is contagious. 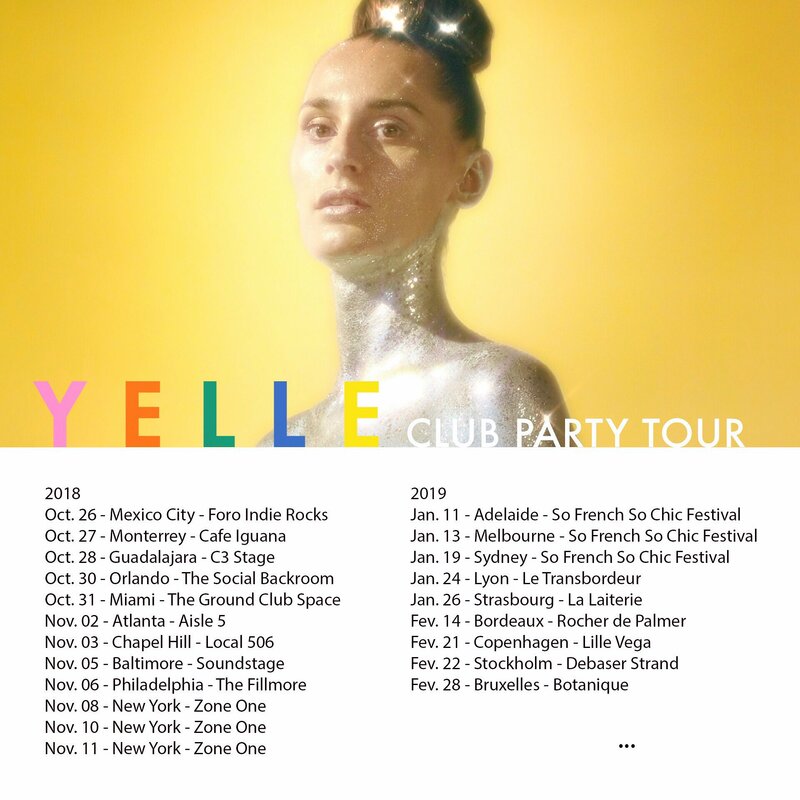 Yelle will be launching a tour in October and based on past tours, you won’t want to miss the party. Check out the full list of tour dates below, and look for “OMG!! !” out now on Recreation Center.